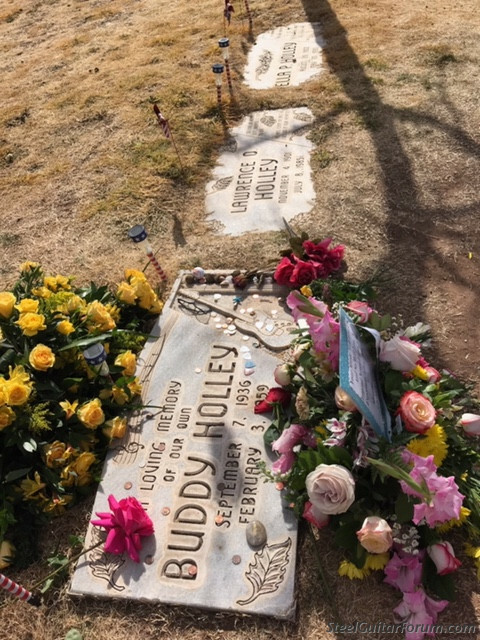 Its amazing that 60 years ago today, Buddy Holly(Holley) died along with The Big Bopper, Richie Valens, and the Pilot. I wasn't even born yet, but his presence is still felt throughout the world. 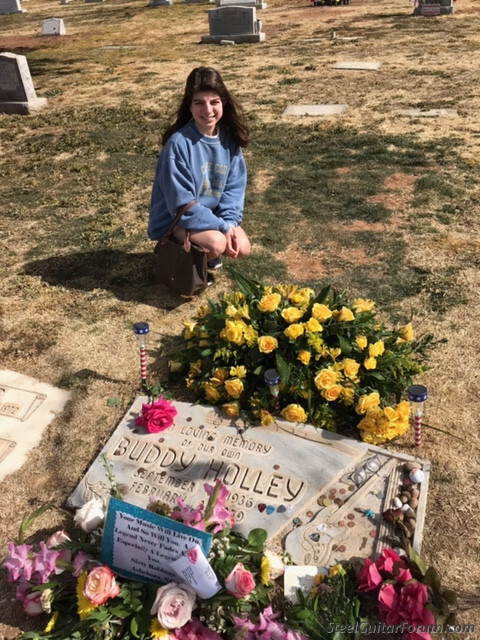 I asked my daughter who is attending Texas Tech to visit his gravesite today, something I never did when I attended Tech close to 40 years ago. She said she would, so I'm hoping she follows through. God rest Buddy's, and the rest of their souls. My mother really liked when I played his records. She's gone also. Thanks for the reminder, Graig. I also enjoyed them. It was what was on the radio, and yes, it had a new sound. He's well thought of here (oops, I'm not there anymore). I moved a desk out of his jr. hi. 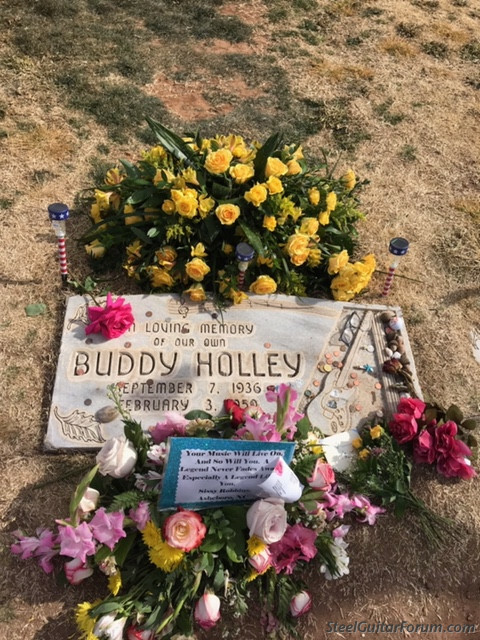 Buddy Holly scratched into it. He was thought well of even then. Very thoughtful of your daughter to mark the day. Last April I went out to a small town in Iowa to buy an old Corvette. Come to find out it was only a mile or so from where the plane went down. Sad but interesting to see and understand the location.